"It's no use praying to God to send more power down from heaven. 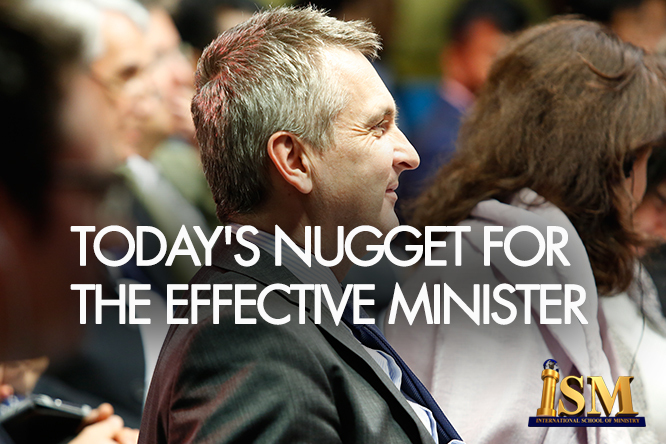 The anointing is in you already, but you have to activate it and put it to work. When you pray in tongues, you stir up the power of God resident in your spirit. Suddenly, that power that was quietly nestling in your spirit is activated and causes a change: you're infused with divine strength, and the glory of God is revealed through you," - Rev. Chris Oyakhilome DSc., D .D.